With a nationwide presence throughout the country, GO is a trusted and experienced network partner for all-things destination service. Working with GO is easy, flexible and convenient. 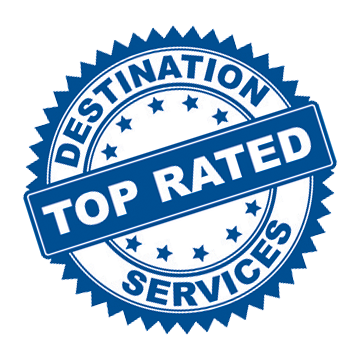 Just call or email service requests to info@godestinationservices.com or give us a call at (317) 848-2022. Request a quote. Make GO your go-to DSP today!